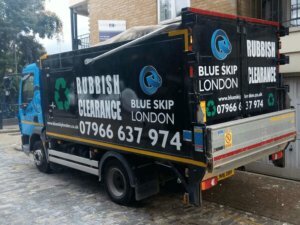 At The Blue Skip we specialise in all aspects of the rubbish clearance. We always make an effort to provide our services with the greatest care. 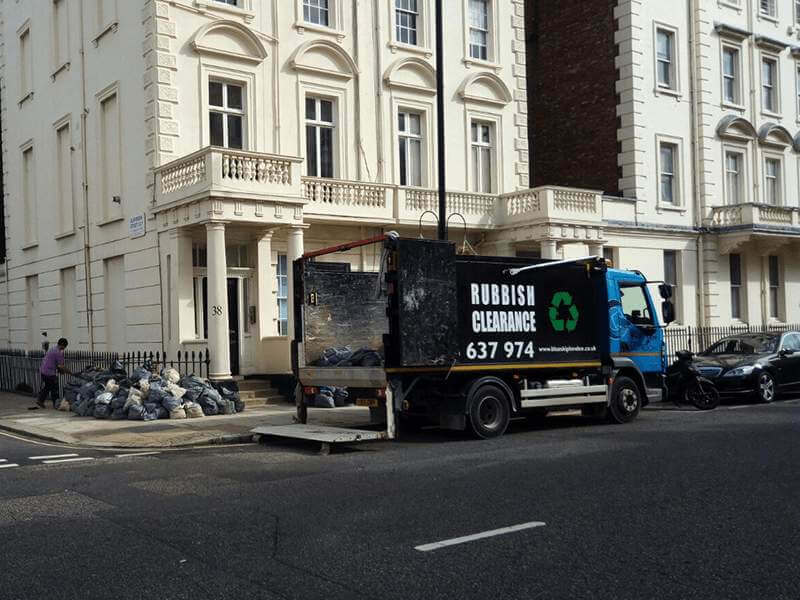 We also make sure to do our job in the most cost-effective and environmentally friendly way. 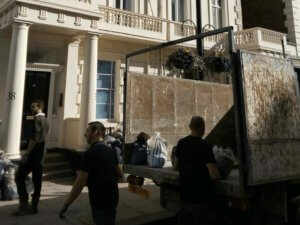 Moreover, we believe that the highest quality and competitive prices should always go hand in hand. 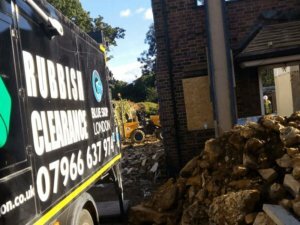 Our services include builders, commercial, garden and house clearance. 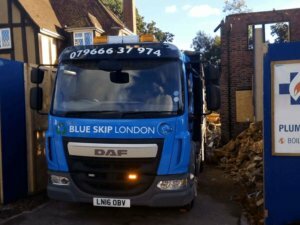 We have almost 10 years of experience on the UK market and since that time we have gained many satisfied customers. To learn more about our offer, please click on the boxes below and find out what we can do for you. Should you have any questions, do not hesitate to contact us. 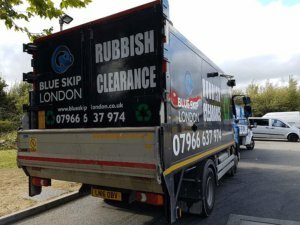 If you're in need of a company that will take care of all your domestic waste and rubbish quickly and efficiently, you've come to the right place. Comprehensive and efficient waste collection services aimed specifically at commercial areas - at Blue Skip London, you'll get all that and more. 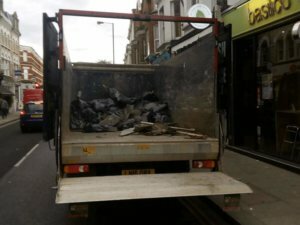 Few London removal companies care about the environment - we do. 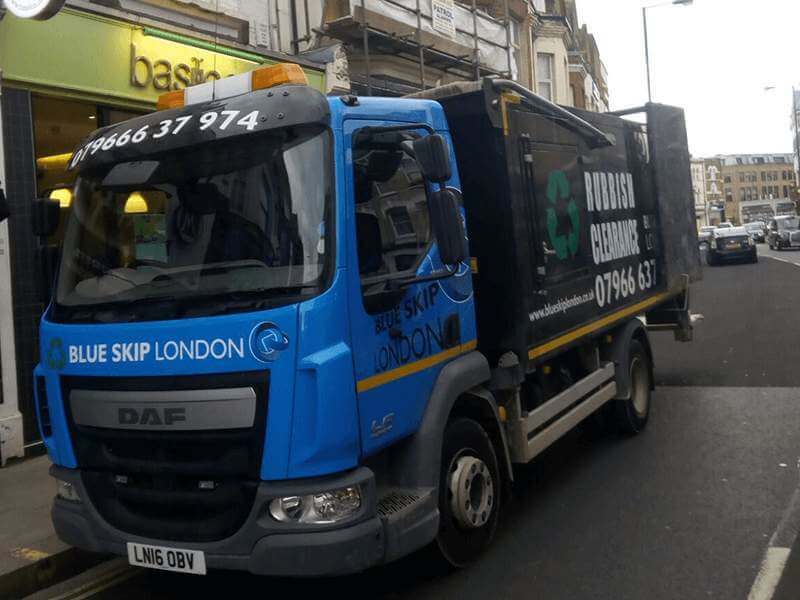 On top of regular removal services, we also provide recycling services to all of our clients.